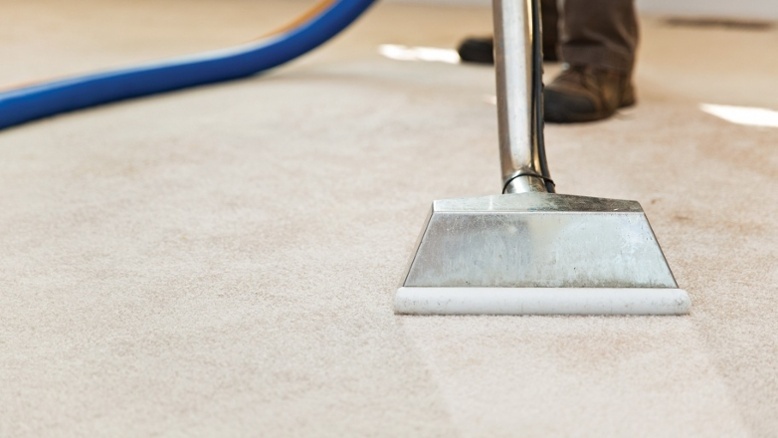 Can a Carpet Cleaning Help You Sell Your Home? Many homeowners are looking for low-cost home improvements to sell their home faster and at the best price. Real estate agents will give you a long list of ideas that can help. One of those tips you can do to help sell your home is a professional carpet cleaning. Preparing your home for market makes all the difference. Home buyers have high expectations and, in a competitive market, seemingly little things will inspire offers. HomeGain, a leading provider of marketing programs for agents and brokers, identifies carpet cleaning and deodorizing, furniture cleaning, tile & grout cleaning, and other low-cost improvements as adding real value at resale. HomeGain’s Home Improvement Calculator reports the consensus of polled real estate agents. Carpet cleaning and deodorizing is recommended by 100 percent of agents. Moreover, they estimated the cost in the Sycamore, IL area at $488 may add up to $1,499 to the selling price. Of course, the actual cost and benefits vary based on the individual home, current market conditions, and other variables. Nonetheless, a good cleaning will revitalize carpets, giving your home a clean appearance and freshness. Buyers may pass you buy if they believe carpets need replacing. Home staging is a very important aspect of the home sale process. Unsightly stains, pet odors, and dirty tiles give buyers the wrong impression. Carpet cleaning and deodorizing, furniture cleaning and tile & grout cleaning are small investments with big returns. 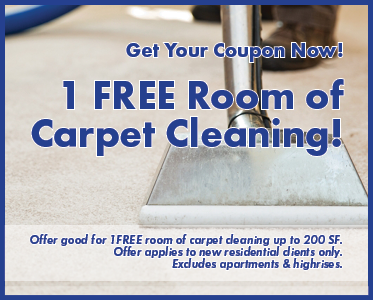 Clean USA is the #1 choice and market leader in carpet, floor, and upholstery cleaning services. We are one of the most experienced and trusted companies in the area. If you would like more information or are ready to schedule an appointment, please contact us.